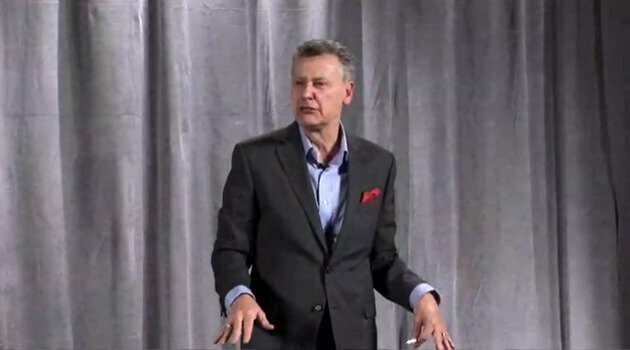 Besides being a professional speaker, author, and joy specialist, Dave Caperton has been a performance consultant, an award-winning educator, a radio personality, a stand-up comedian, a comedy writer and an executive coach. He travels all over the US and Canada sharing practical strategies for helping people live and work with intentional joy. Dave has presented his ideas to over 700 major organizations. In fact, his client list is loaded with iconic organizations such as Boeing, Lockheed-Martin, Nationwide Insurance, Cleveland Clinic, GE and many others. He believes that a culture of joy drives success, unleashes creativity, increases engagement, fosters compassionate service, super-charges learning and lowers stress.